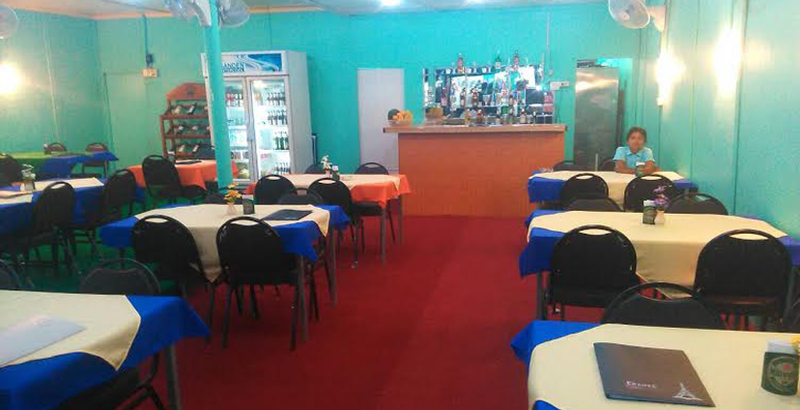 A very good location 60 Seats restaurant is available for urgent sale in Chaweng- Ko Samui. 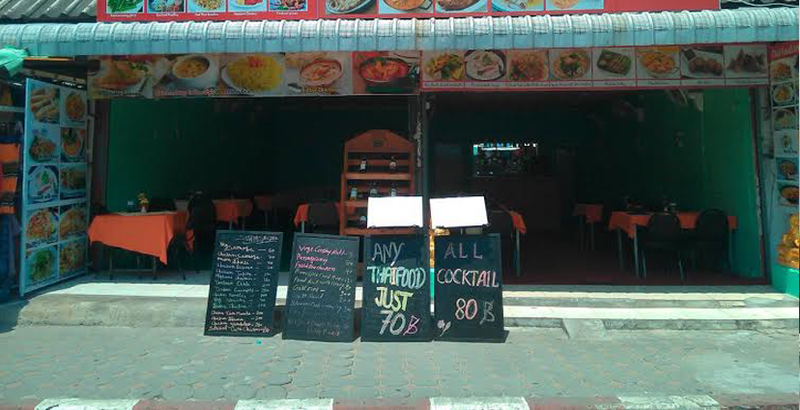 The Restaurant serves Indian and Thai Food located at the Beach Road of Chaweng. 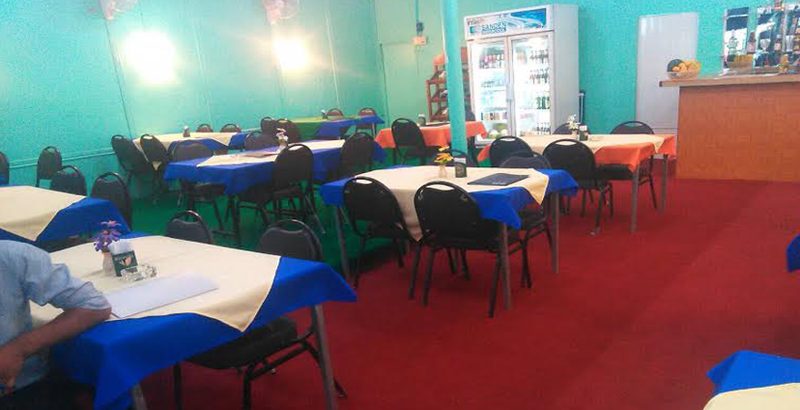 The restaurant is simple furnished. Due to an emergency back home, the owner has to return to his country and looking for a quick sale. The owner is demanding 500,000THB for selling the restaurant including all furniture and equipment. The rent of the place is 80,000THB per month. The present lease will expire in Feb 2017 with options to renew for 3 and more years. C2B Asia is one of the leading firms in Phuket specialises in Sale and Purchase of Businesses and Real Estate Investments on the beautiful island of Phuket in Thailand.